Creating an amazing living experience for our residents: an experience that isn’t perfectly described with words but is felt the minute you walk through our doors. We strive to maintain an environment where memories are built and life happens. YOUR HOME. OUR PASSION. 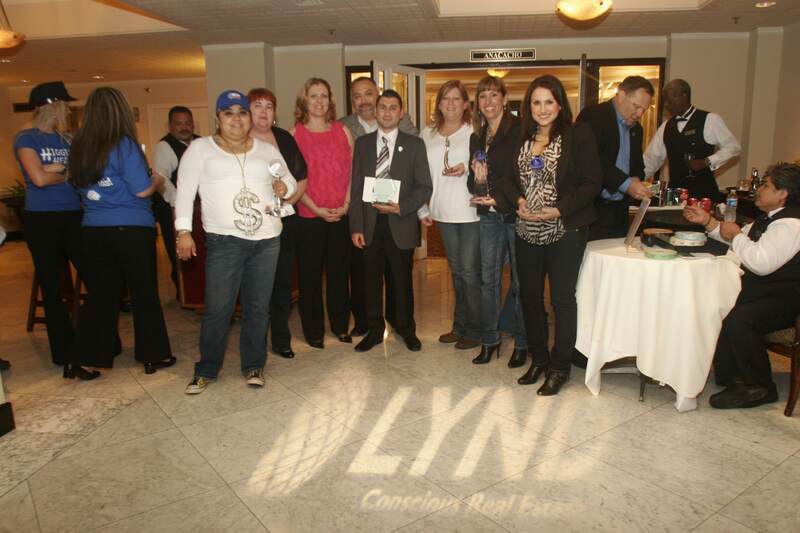 Learn more about the history of Lynd. 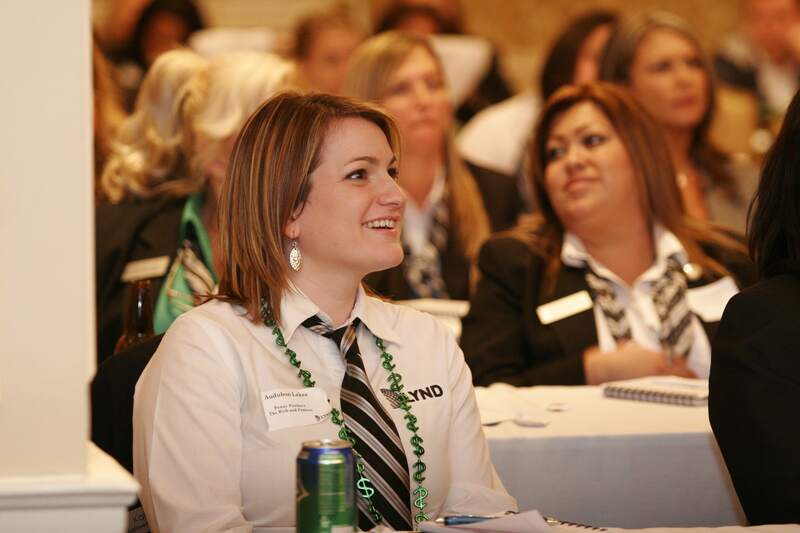 Employment with LYND is synonymous with growth and opportunity. LYND is dedicated to sourcing and finding the most talented individuals for our industry, and offers employment opportunities across the United States in various career tracks – management, investment, and development.